Somewhere inside Doctor Michael Morbius is a good man who just needs a second chance. 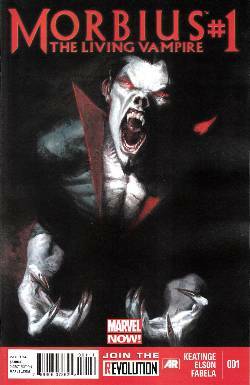 After escaping from The Raft in Amazing Spider-Man 699.1, Morbius is scraping desperately through each day trying to carve out a life in a world that has turned its back on him. However his redemption...may be worse than his sin.